Warming up and cooling down is fundamental in any workout. Sadly, many people neglect the importance of these two and immediately start their workouts. There are some who warm up but don’t cool down and there are others who do the opposite. To highlight the importance of these two components more, here are the reasons why you should warm up before and exercise and cool down after. Warming up allows your heart to pump out more blood and improve blood circulation all throughout the body. This encourages blood to flow more effectively towards muscle tissues and gets the muscles ready for any kind of physical activity. In addition, warming up allows oxygenated blood to flow all throughout the body better and helps increase body temperature so that the muscles can adjust to the intensity of the workout easily. Warming up not only lets your heart pump out more blood efficiently, it also prepares the heart to meet the demands on the circulatory system made by physical exercise. When you go from zero to a hundred without having a warm-up, your heart might not be able to efficiently pump out enough blood. Without enough blood circulating around the body, the muscles will also be deprived of energy and fuel. The heart might also have difficulty to adjust to sudden rigorous exercise and that might definitely lead to a dangerous situation for the person. Injury prevention is probably one of the most important reasons why you need to warm up. As said earlier, warming up increases your body temperature. This means that your muscles can easily stretch and contract without any risk of injury. Surely, there are some of you who have made the mistake of going to an ActiveSG gym and immediately hit the dumbbell racks only to find that you’re not able to push your muscles to their full potential. 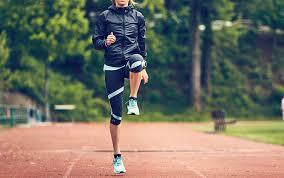 Exercising clearly makes your heart beat substantially faster. Having time to cool down allows your heart rate to lower little by little. This is important because when you stop suddenly and your heart rate is still high, you might feel dizzy and you may even faint. So cooling down helps our body regain balance in terms of temperature and heart rate. You typically incorporate a lot of static stretching when cooling down. This is possible in a cool-down and not in a warm-up because your joints and muscles are already warm. When you stretch, you’re helping the muscles flush out any excess waste that would otherwise cause cramping and stiffness if they stayed there. This reduces the likelihood of a muscle getting sore after a workout and also improve muscle flexibility in the long run. You can’t deny that cycling around Singapore can be quite a pleasant experience. The trails have sights you definitely should not miss and cycling around places can be really fun too. Aside from being another form of transportation, cycling also has a lot of benefits. 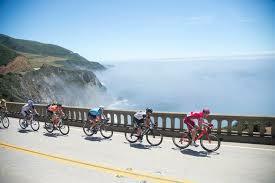 It is already known that cycling is a great form of cardiovascular exercise. The cardiovascular muscles will be able to pump out blood more efficiently especially during rigorous activity. Obviously, this also improves the circulation of blood throughout the body. Consequently, this helps our resting heart rate. This means that you won’t feel like your heart is going to burst out of your chest after a simple physical activity. If you can use a buy to go to work or school then, by all means, try it. Clearly, you don’t have to spend on transportation fees. You also won’t have to pay for gas, unlike motorcycles and cars. Plus, even though bicycles still need maintenance, they’re still pretty simple and cheap compared to motorcycles and cars. You’re helping to save the environment by cycling, just going to get it out there. 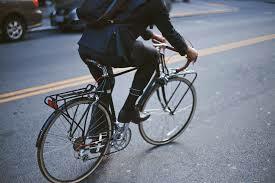 Obviously, unlike cars, motorcycles, buses and etc., bikes don’t emit any harmful gases because they don’t need fuel. Cycling, even if it’s a small change, can help us save nature. Aside from being environment-friendly, cyclists are also somehow protected from air pollutants. Surprisingly, it has been found that cyclists are less exposed to polluted air compared to vehicle drivers and passengers. Cycling for an hour can burn about four hundred to a thousand calories depending on your weight and the intensity of your cycling. Cycling might also be better compared to jogging when it comes to weight loss. When you jog, all your weight falls on your legs, which might make you more prone to injury. But when you cycle, your weight is supported by the seat, reducing the chances of injuring your lower body and enabling you to continue exercising for weight loss. Cycling can be a great way to go around places you’ve never been to before. You can also improve your navigation skills and sense of direction because you get to figure the routes out for yourself. If you’re looking for an adventure, turn off your GPS and cycle around! You might even learn about places and see interesting sights you’ve never visited before. Cyclists know how great a stress reliever cycling is. 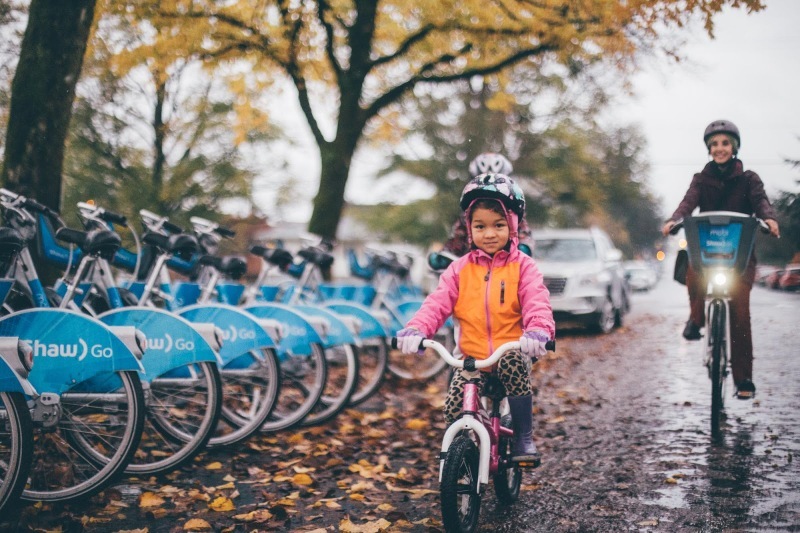 You can go out on the weekends and just cycle around places or routes for fun. It’s also a great way to start your day and energize yourself in the morning and you can even try doing it at night to take your mind off all the stress before going to bed. Woodworking doesn’t look like the most glamorous work you can do at first, since it requires a lot of effort, careful planning, and patience. But if you have the knack for it, then it can be a very rewarding hobby. Buying furniture is one way to get you quality that will last a long time, but you don’t always find the right one that suits exactly what you need. They can be hard to find and also get expensive quickly. Do you notice any damages to your furniture? Deep scratches? Chipped paint? What about wobbling and unstable chairs and tables? If so, then you can take your DIY skills from your various home projects and put them to good use! Not only can you make them last for a longer time, but you can even make modifications to your existing furniture as you see fit. 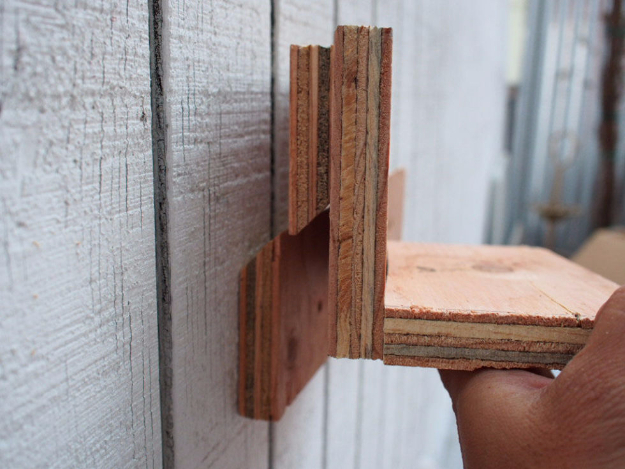 DIY woodworking not only lets you make and repair furniture, but also gives you the tools to spruce up every area of your home the way you want it. It also lets you do things on your own without having to call a contractor for everything. And because of its versatility, you can even branch out and pick up on other skills, such as metalworking and home automation, other than just woodworking. 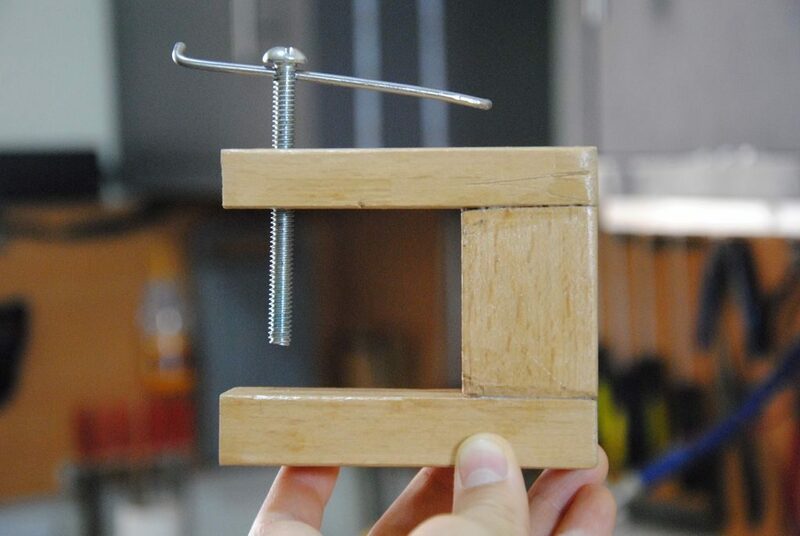 Carpentry requires a lot of careful planning and execution, especially when it comes to choosing the right materials and tools, so there’s a good chance you won’t always get it right the first time. And aside from the skills, you also have with you a set of quality tools you can use for all kinds of projects, and will last you a lifetime when you give them the proper care and maintenance. At the end of the day, there’s nothing quite like seeing the finished product and taking a moment to admire how gorgeous it looks. From large home renovations to simple construction projects, you’re guaranteed to be proud of the accomplishments over the things that you spent a lot of time working over. When you’re spring cleaning or just doing a clean-up for your HDB flat, you may realize at one point that you just have too much stuff that you have trouble throwing away, whether it’s furniture that has been in your family forever or something with sentimental value to you. 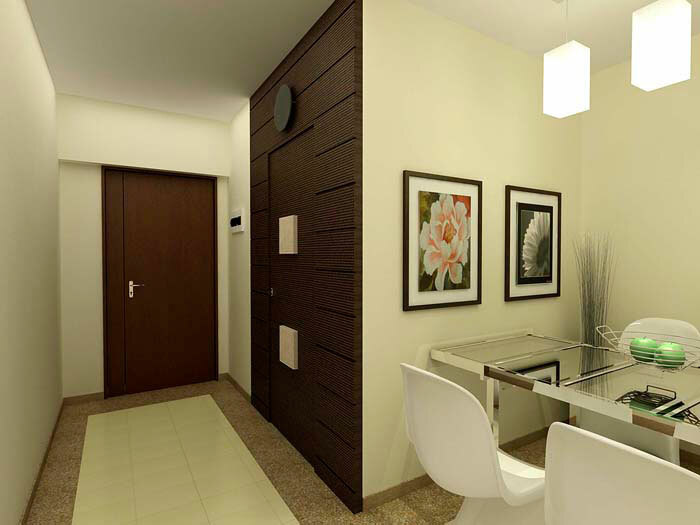 And with HDB flats in Singapore getting even smaller, every square centimeter of room now comes at a premium. Adding hidden compartments for your bed let you store practically anything you want while keeping the dust off of them at the same time. 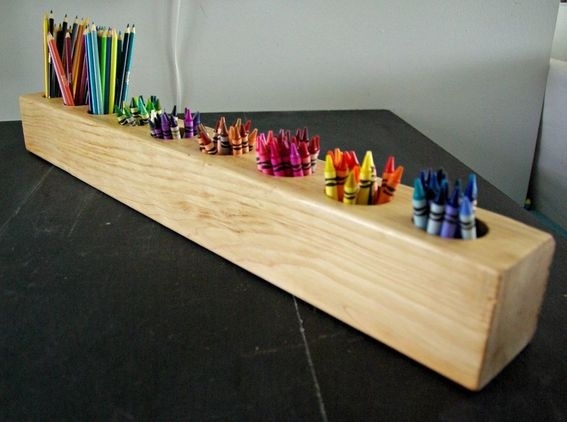 And because it’s under your bed, it doesn’t have to be an eyesore! Your under-the-bed compartment doesn’t even have to be strictly for storage – you can modify it to turn it into a sliding table for anything that suits your fancy. If you’re having trouble looking for a study area but your HDB flat can’t accommodate a desk for you to do so, you can turn your bedside into a makeshift study area simply by adding a shelf or two. This way, you can use your bed both as a chair for studying, and as a bed if you want to take a break. Who knew studying could feel so comfortable? Say goodbye to messy rooms and uncomfortable sleeping bags! This platform bed can work whether you love to have friends staying over or simply want a new way to save space by combining both your bed and your study table. 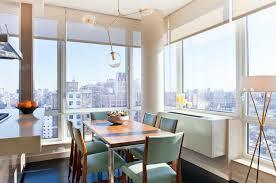 Dining tables take up a lot of space when they’re not used, so why not just bolt them to the walls? By having a wall-mounted dining table instead of a regular one, you can utilize more space in your dining area by simply tucking it back, and your home will look a lot neater as a result. The best way to maximize space is by making it look like you don’t have a lot of stuff, and you can do this by hiding it in the walls. While it may seem expensive at first, the end result will definitely be worth it since you can store almost anything, from board games, consoles, and even CDs for your home entertainment system. The same goes for dedicated storage spaces in your HDB flat: if you have a dedicated floor-to-ceiling area, you can disguise it by using chalkboard paint on panels. Tick season typically occurs in the spring and summer seasons in other countries. But for us here in Singapore, it is an all-year event. With warm weather, bugs get a little excited to play—carrying nasty diseases with them. What are these diseases? Let’s all find out. This is a tick-borne disease caused by strains of Borrelia bacteria and the most common illness carried by black-legged ticks. 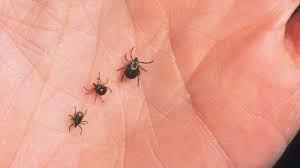 Remember: these ticks thrive in deciduous forests, though populations are now spreading to more urbanized areas. Symptoms often include fever accompanied by nausea and joint and muscle pain. Also brought by black-legged ticks, this disease is caused by the parasite Babesia microti. The said parasite infects the body’s red blood cells, causing chills, headache, fever and fatigue. More complex cases can lead to anemia, jaundice and shortness of breath. 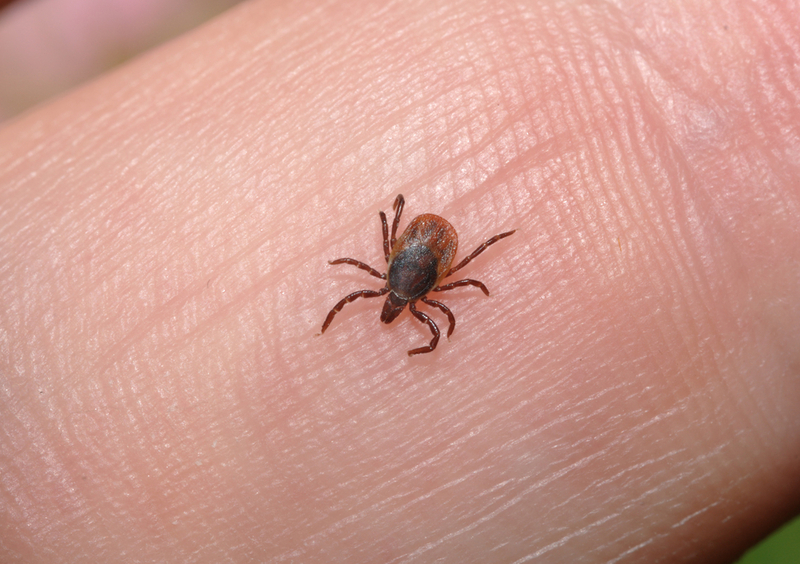 How big is the tick that causes Babesiosis? A young tick is likened to the size of a poppyseed, an adult male tick is equivalent to the size of a sesame seed and a female tick can measure up to a flaxseed. After they fed with blood, they get even bigger. This illness is caused by tick-borne virus is extremely rare. Some people infected by such disease do not show any symptom at all, while others experience vomiting, fever, headache or even meningitis and brain inflammation. 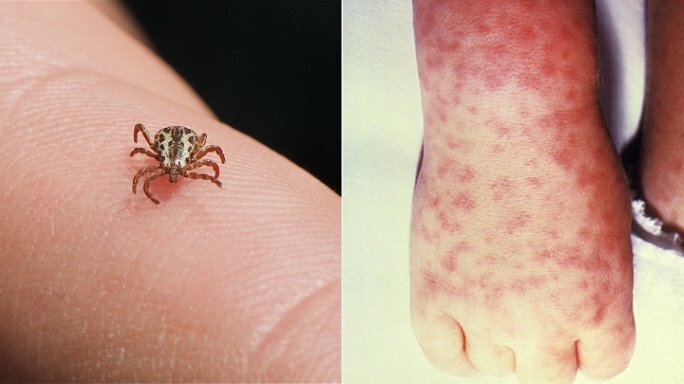 This illness is caused by the bacterium Anaplasma phagocytophilum, which is spread by ticks. It also attacks the white blood cells, which can eventually lead to chills, fever, headache and muscle pains. This illness is one of the several illnesses caused by spotted fever group rickettsia, which is a type of bacteria. Most people who are infected with such disease experience rashes, headache and fever. If left untreated, the symptoms can be more severe and fatal for the infected person. Ticks usually live outdoors and hide in grasses, shrubs and trees. if you are going for a hike or whether just play outside, it’s possible to pick up a tick. Also, tick can latch themselves to your pet and stay attached to them for a long time, or migrate to you when you get in contact with your pet. The easiest and the most important thing to do when you spot a tick on you is to remove it. you can do so by using a set of tweezers. Try not to twist or bend the tick as you remove it, and check closely the bite site if you left the tick’s head or its mouth parts. If so, make sure to remove it. Clean the spot with soap and water. If you experience any symptoms mentioned above after the bite, have yourself checked by a doctor. When aiming to lose weight, there is no one solution to get to your weight goal. A major component of healthy weight loss is a well-balanced diet. Incorporating fruits to your diet is part of the ways for quick weight loss, but which are the best fruits to aid fast weight loss? Let’s all find out. Great source of vitamin B6 and C, potassium, manganese, protein and folate. With all these nutrients, bananas are surely helpful for your overall health and specific ailments, like headaches and muscle cramps. More importantly, it is a great fat burner due to its high fiber content while being low in calories. Like bananas, pineapples are known to be rich in dietary fiber, aiding with your body’s digestion. Alongside it’s dietary benefits, the vitamins and nutrients in this fruit also helps with a variety of health conditions, like diabetes, asthma and heart disease. Pineapple also heals inflammation and improves infertility. 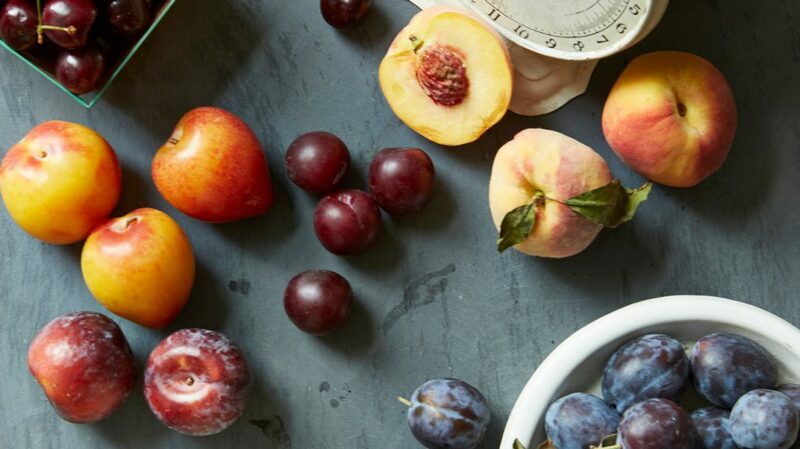 This is probably the most versatile weight-friendly fruit out there. Lemon offers impressive level of vitamin C alongside smaller amounts of magnesium, calcium, folate, thiamin and pantothenic acid. Other than alkalizing and detoxifying your body, this citrus fruit is also known to prevent formation of kidney stones, enhance heart health and clear up your complexion. Pomegranate is among the best fat burners with an array of health benefits. 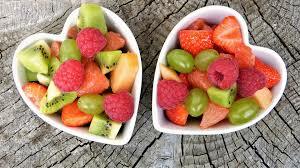 The fruit is an antioxidant itself and is rich in fiber, folate, flavonoids, vitamin K, phosphorus and polyphenols. It has the potential to combat high blood pressure, oxidative stress and helps with certain cancers. Avocados provide a substantial amount of healthy fats, which are known to be good for the heart. The same type of fat is also great for burning excess body fat. DO not let the misconception that fat is unhealthy fool you. The healthy type of fat is essential for effective weight loss. This underrated fruit is a genius when you want to lose weight fast. Packed with fiber, protein and vitamins C and K, and smaller amounts of vitamin B-6, antioxidants and magnesium, pears fight free radicals in the body, which help with digestion and detoxification. Pears, which are made of 84 percent water, keeps body wastes soft for easier flushing out of toxins from the body. Low in calories and carbohydrates, strawberries are among the most reliable fruit for weight loss that won’t spike your sugar levels. These berries are good antioxidants and are also rich in fiber, Vitamin C, flavonoids and potassium. While strawberries are potent for weight loss purposes, they are also beneficial for your skin, cholesterol levels and cardiovascular health. 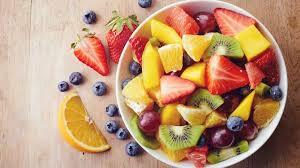 With so many fruits readily available almost everywhere, you have an array of foods that can provide your body with essential minerals, vitamins and other nutrients for quick weight loss. However, your diet is just one part of the story; regular exercise also plays a vital role for healthy weight loss, too. Ant-keeping is slowly getting picked up as a hobby by more and more people in Singapore. And if you want to try it for yourself, here are some very basic things to know. Ant-keeping, more than a hobby, can be considered a science. In Singapore, there are about 139 species/subspecies of ants. Having some knowledge on the common and rare ones will definitely help you in your ant-keeping journey. 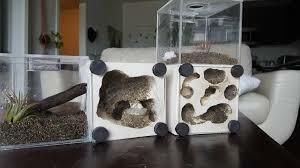 Different species also have distinct features, habits, individual needs, and living conditions, and knowing these will help you make the appropriate actions for your ant farm. Test tube setup: the first habitat for the queen, where she lays eggs and grows the first workers. Formicarium: basically the whole ant farm. Outworld: a separate area where ants forage for food and dispose their waste. The queen is probably the most important element in starting a colony. You can buy one or catch one yourself. Queens are also noticeably bigger than worker ants. You’ll know if it’s a fertile queen if it’s a big one that doesn’t have wings. Catching only one or too many queens. For some, hunting and catching queens is one of the best parts about starting a colony. But, you should not let your excitement get the best of you and go on a hunting spree. Having 2-3 queen ants should be enough. Why not just catch one and get it over with, you ask? This is because there are chances that the one you catch might be unfertilized, so having one or two extra will not hurt. To be able to lay eggs peacefully, it’s an absolute must to leave her alone in a dark and quiet environment. Many beginners make the mistake of checking on the queen again and again, looking and shaking the test tube. Doing this puts the queen under stress and cause her to stop laying eggs altogether. Ant species will always fight for their territory and their queen. So if you introduce a different species to a formicarium, the two will fight for the territory and kill each other. Although, there are times that some species may live harmoniously with each other, it’s still better not to risk it. For larvae to develop properly, a good amount of moisture is required. This is why there’s water in the test tube setup. Also, your colony still needs water no matter how many much they’ve grown in population. 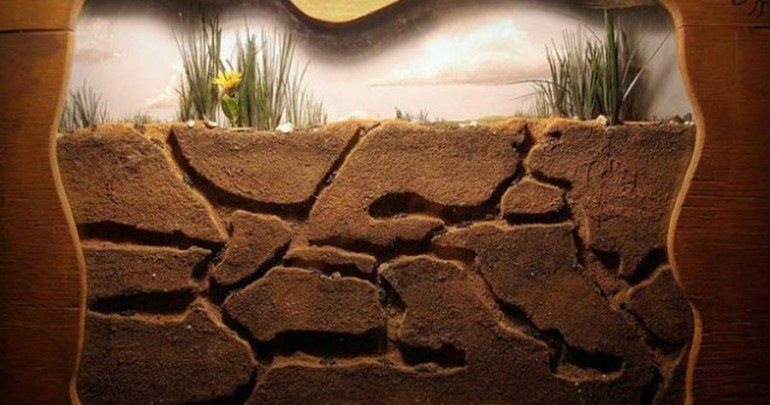 Therefore, you have to have small “wet” areas in your formicarium to provide moisture. This is another very important thing to know. 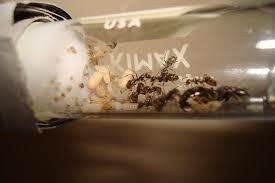 Ants that are foreign to your area can be very dangerous to the ecosystem if you release them or if they escape. They can push out native species and even introduce mites and pathogens that the ecosystem will not be able to handle.